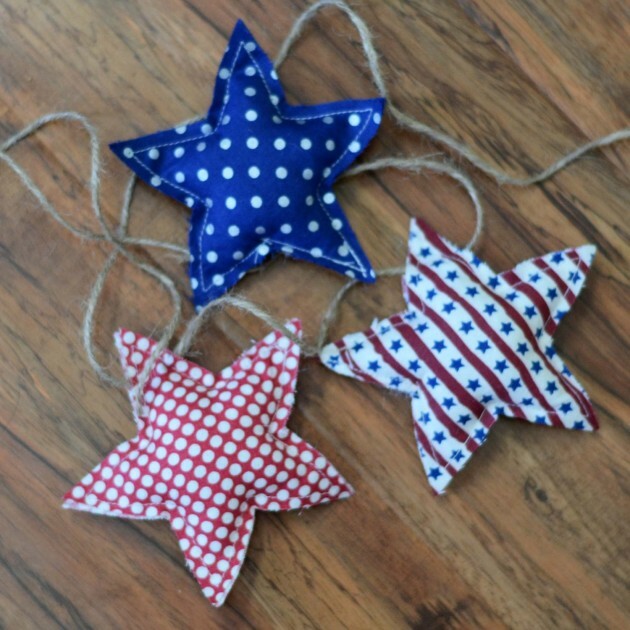 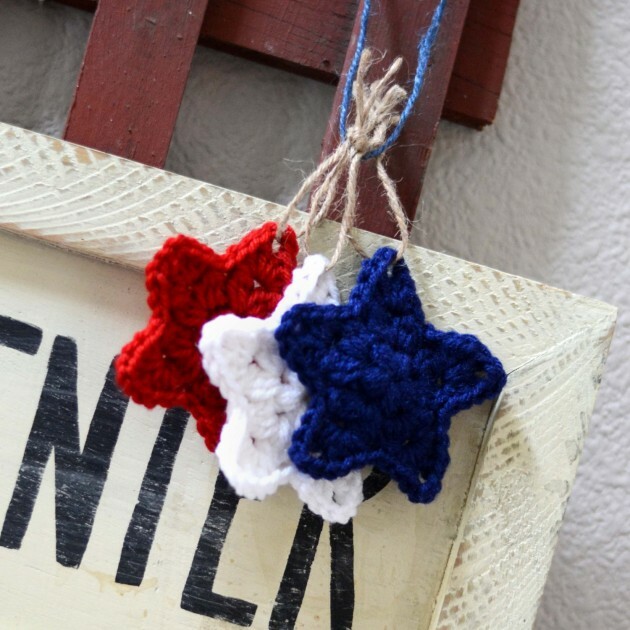 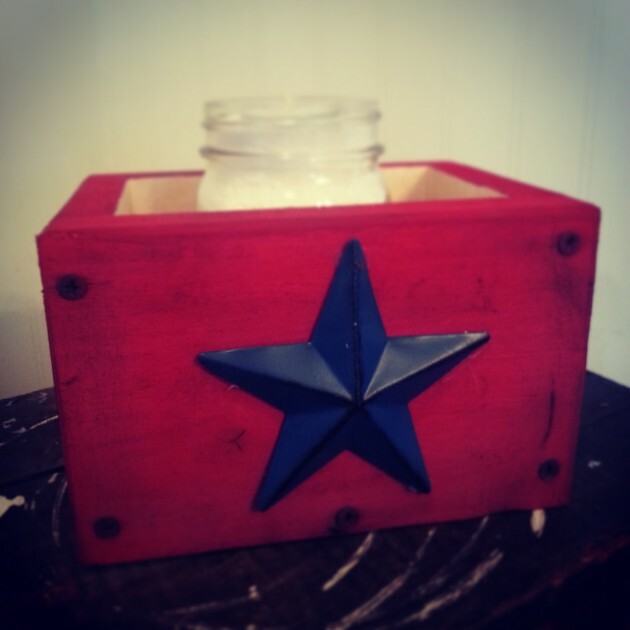 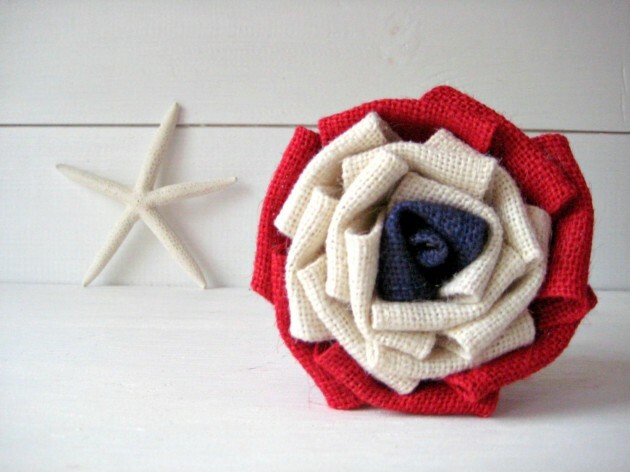 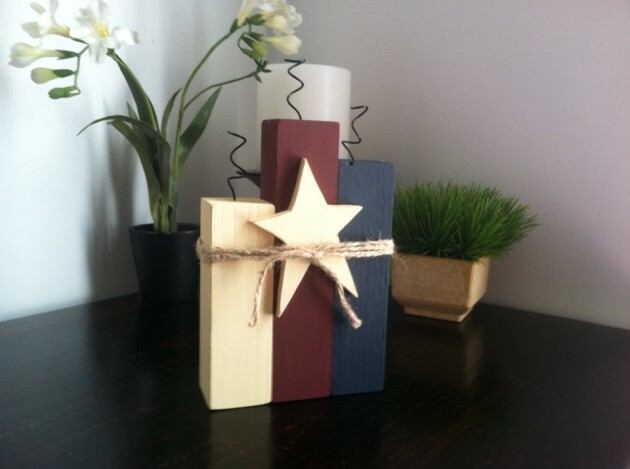 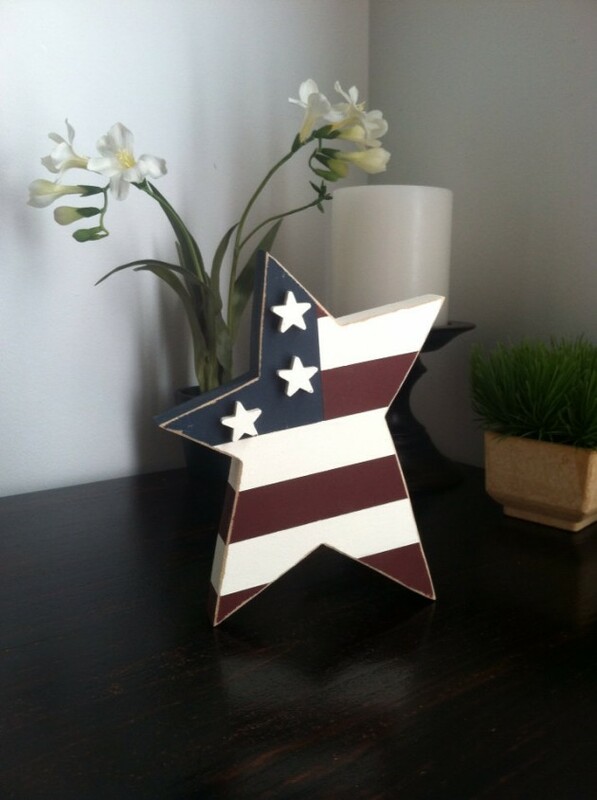 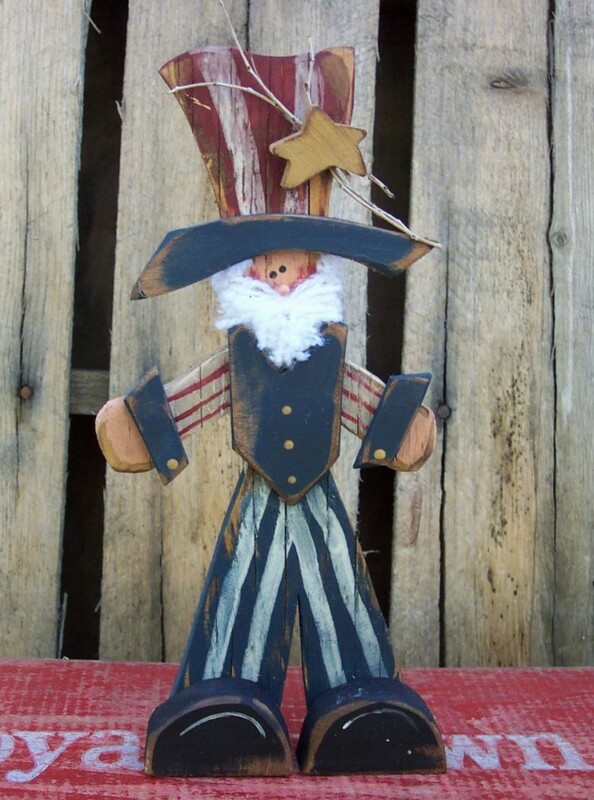 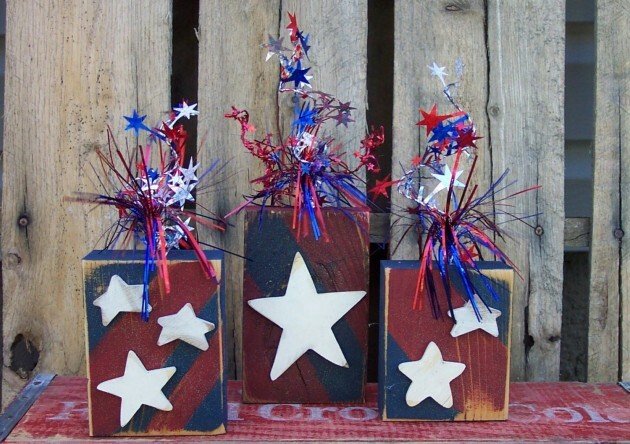 Recently, on our website you may have noticed that we have started to make posts with ideas on how to decorate your home for this year’s turn of the greatest national holiday of the US – 4th of July. 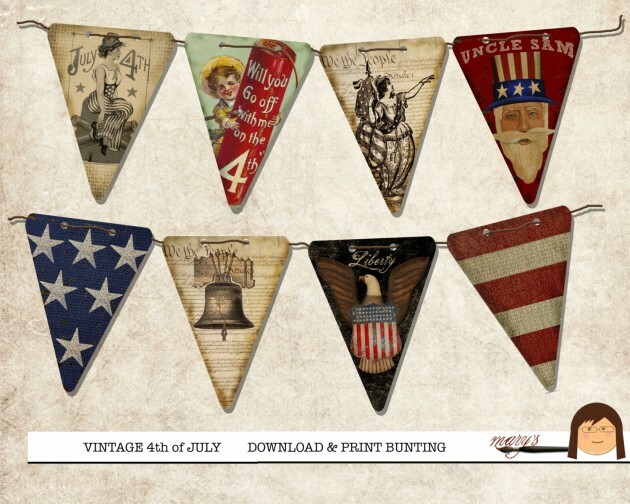 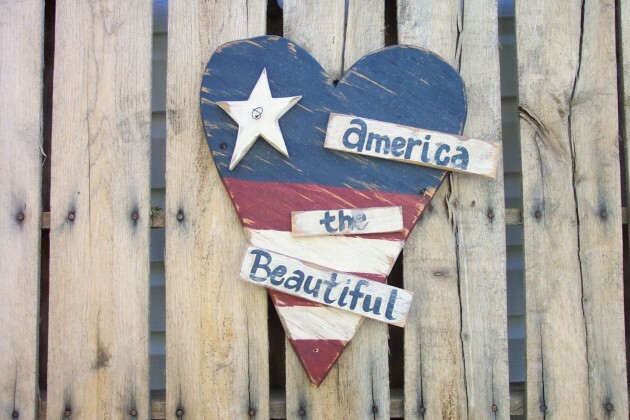 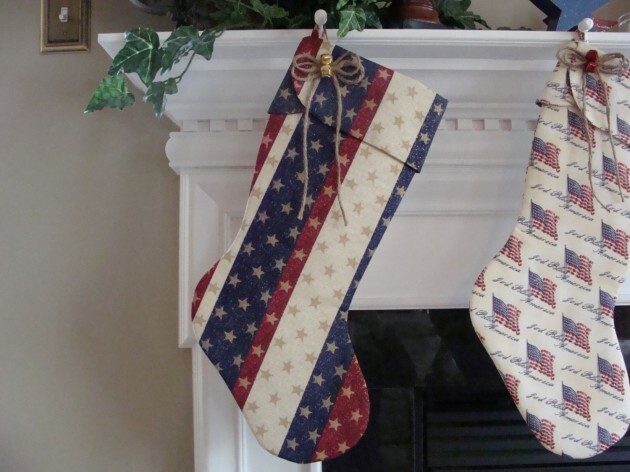 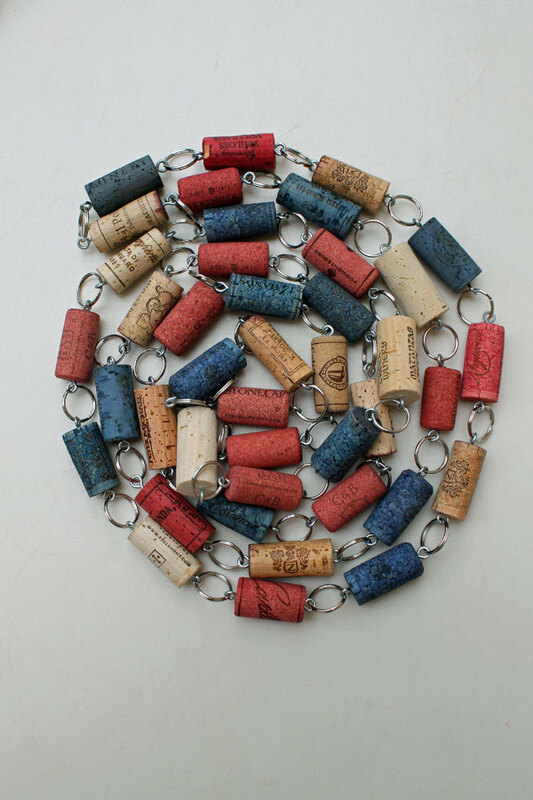 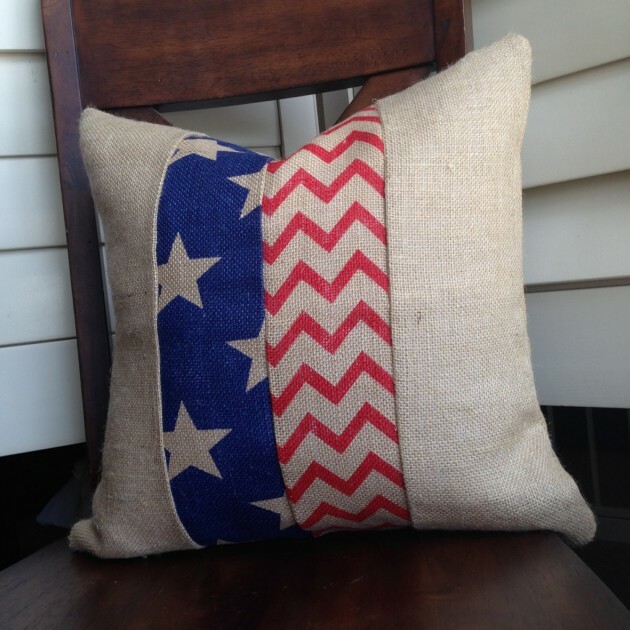 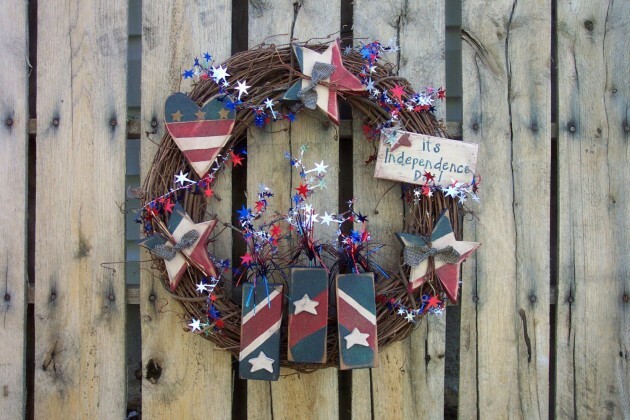 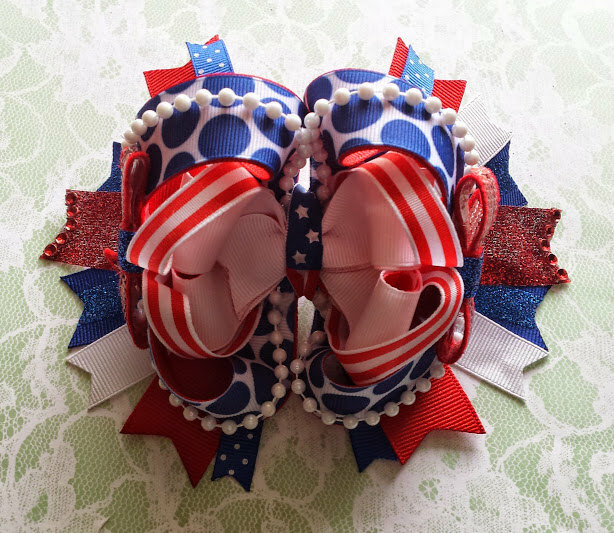 In case you have missed them, here are the links to our recent collections of: 21 outstanding handmade patriotic banners, 15 amazing handmade patriotic pillows and 20 awesome handmade 4th of July wreath ideas. 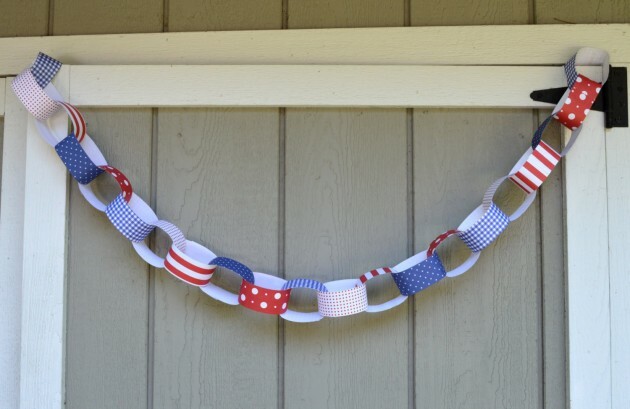 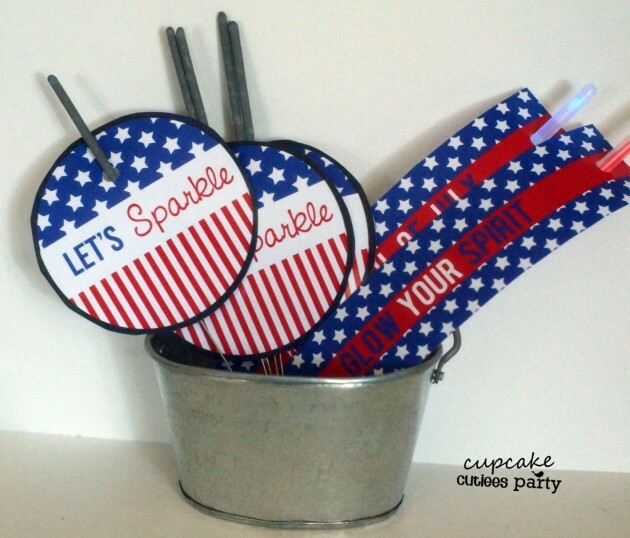 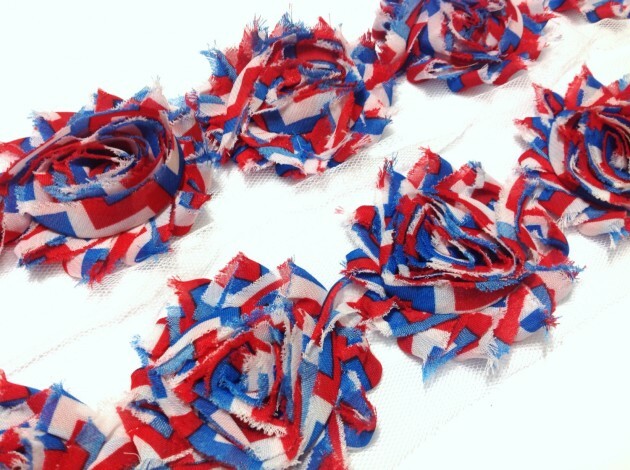 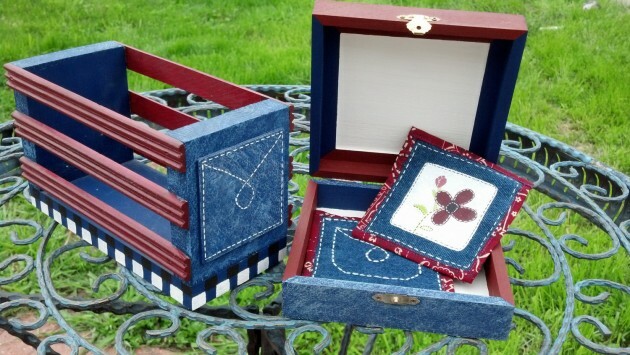 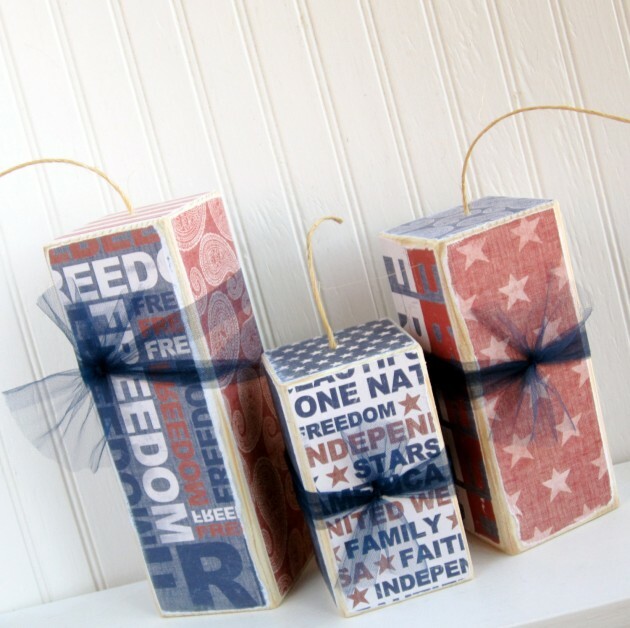 Today, we are here with another collection of 4th of July decorations for your home, but this time, we hadn’t a clear focus of what item we wanted to show you, so we decided to mix a variety of decoration types into one collection of 20 easy 4th of July craft decorations which features a bunch of ideas you can do by yourself in order to have a unique 4th of July decoration in your home.